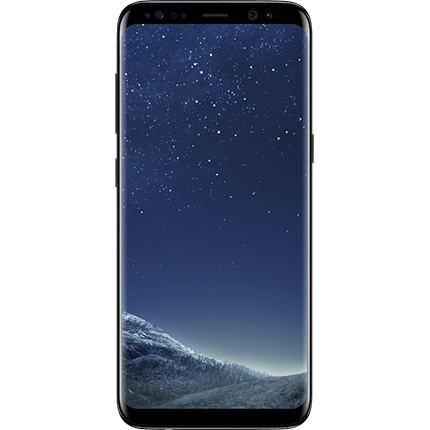 Get the fabulous Samsung Galaxy S8 64GB phone in a colour of your choice for as little as £37.99 per month. Brand New Samsung Galaxy S8 with Unlimited Minutes and Texts, Free BT Sport for 3 Months and a Free 6 Months of Apple Music. You can choose how much monthly data you require but 1GB included is only £37.99 per month on the 4GEE plan. 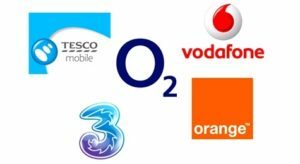 From £37.99 per month when choosing the 4GEE plan which includes 1GB data along with the above. They offer some great EE pay monthly deals to suit all budgets and quite often have extras, such as Free Apple Music and access to the BT sport app.